Description: Joining Dianna this week via phone is Julie LeBlanc, Director of Collingwood Improv Artists and TV host of Georgian Bay Life on Rogers Cable TV. Julie is originally from Calgary and has since moved to the area. She founded C.I.A. "Collingwood Improv Artists" composed of dedicated actors comedians, musicians and performers forming the funniest group ever with their improv shows in the Collingwood region. Julie is in her second season as a TV Host for Georgian Bay Life at Rogers Cable TV. BEACH CORNER from Beach BOOSTER Radio is available ON DEMAND, anytime on any device. Please enjoy and SHARE! Joining Dianna this week via phone is Julie LeBlanc, Director of Collingwood Improv Artists and TV host of Georgian Bay Life on Rogers Cable TV. Julie is originally from Calgary and has since moved to the area. She founded C.I.A. 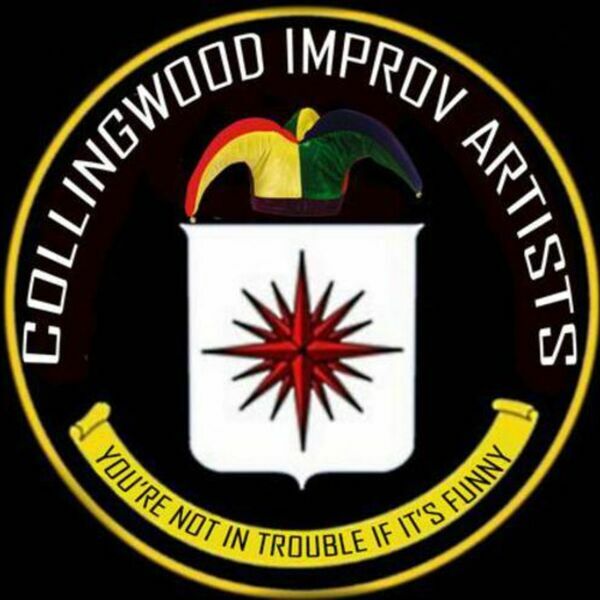 "Collingwood Improv Artists" composed of dedicated actors comedians, musicians and performers forming the funniest group ever with their improv shows in the Collingwood region. Julie is in her second season as a TV Host for Georgian Bay Life at Rogers Cable TV. BEACH CORNER from Beach BOOSTER Radio is available ON DEMAND, anytime on any device. Please enjoy and SHARE!